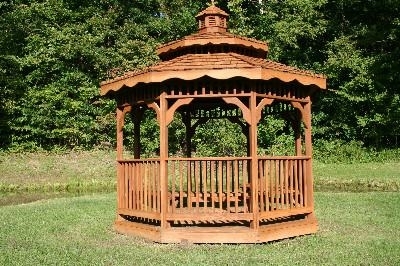 Perfect romantic setting! 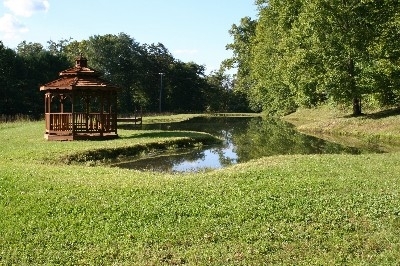 Secluded cabins located 10 mins. 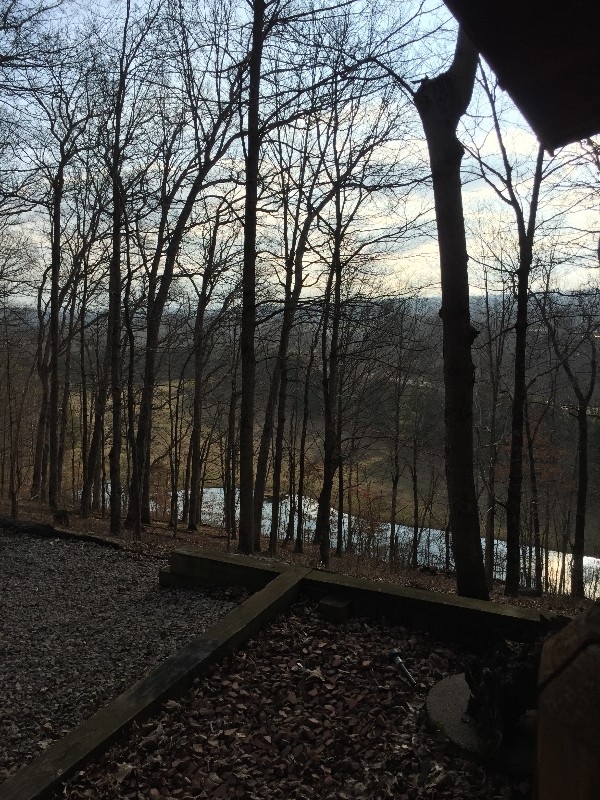 from Ash Cave and Cedar Falls, 20 minutes from Old Man's Cave. 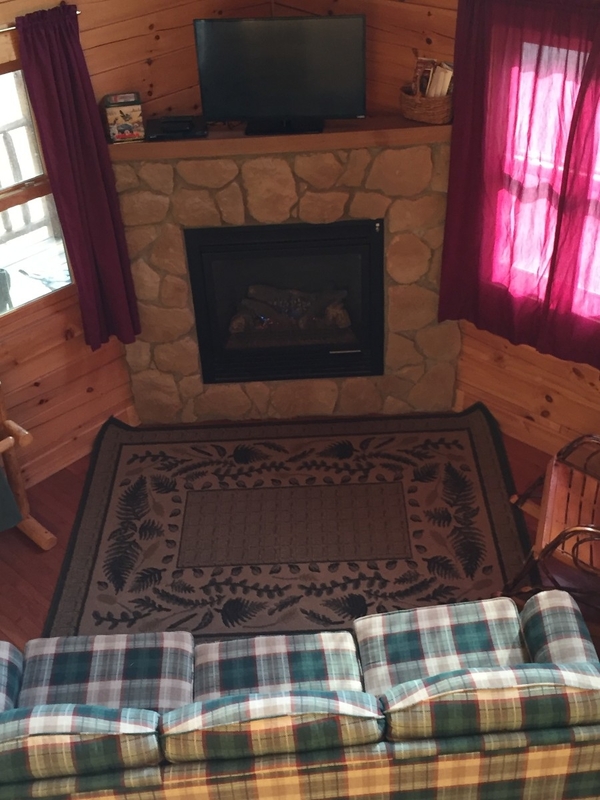 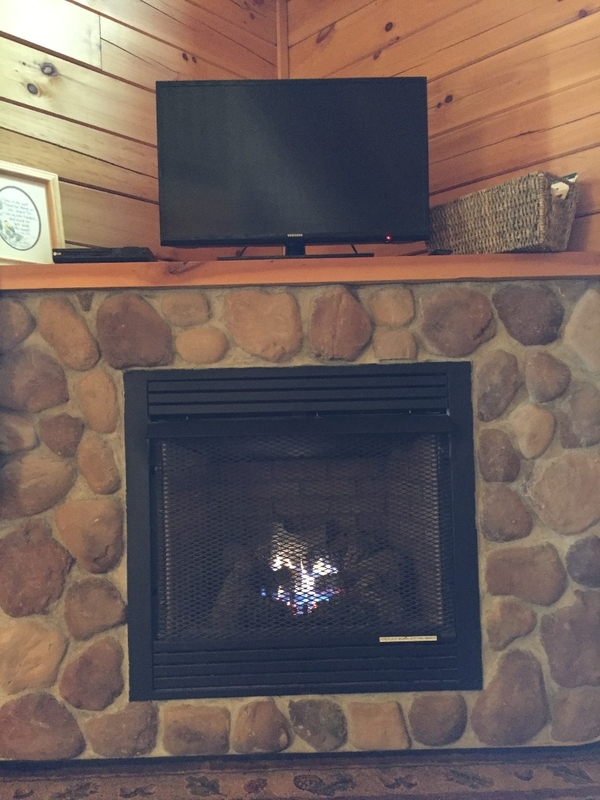 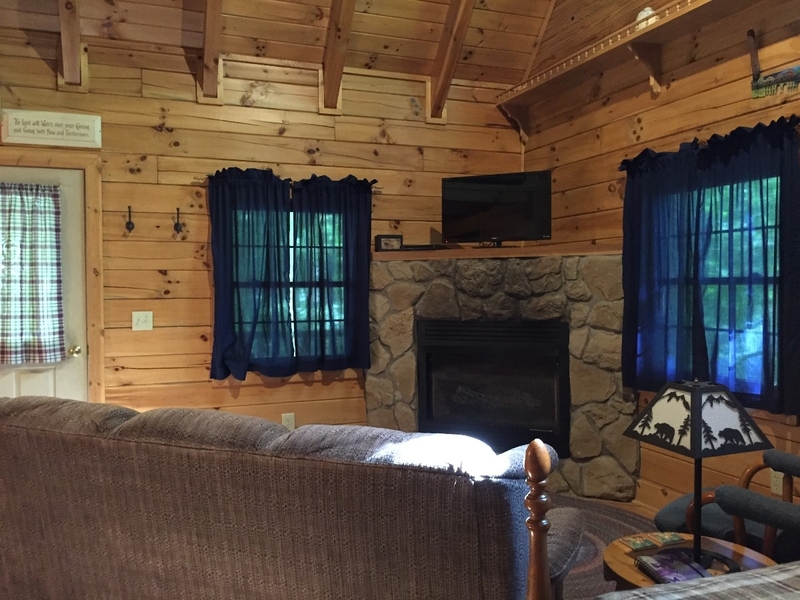 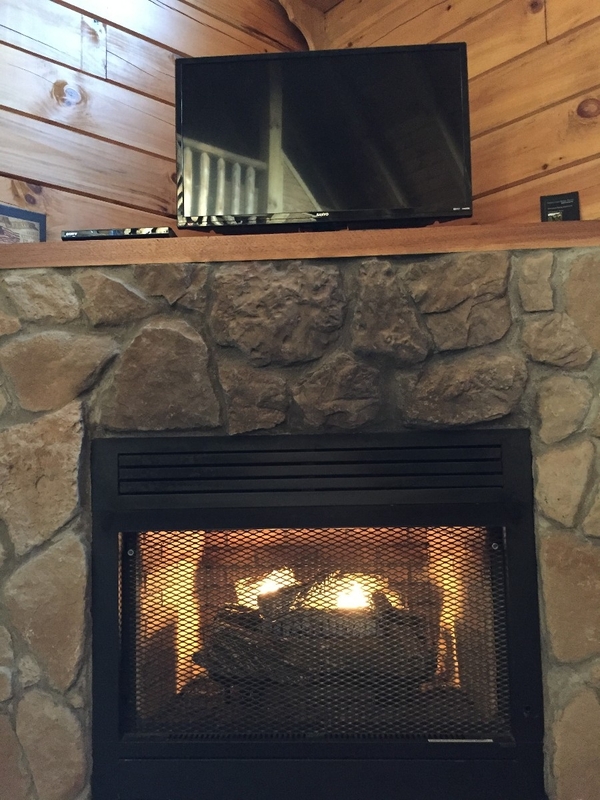 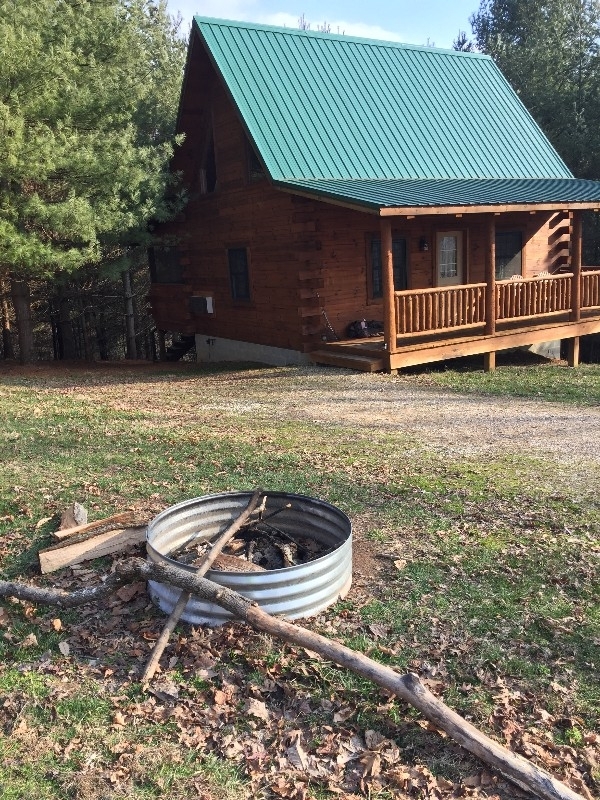 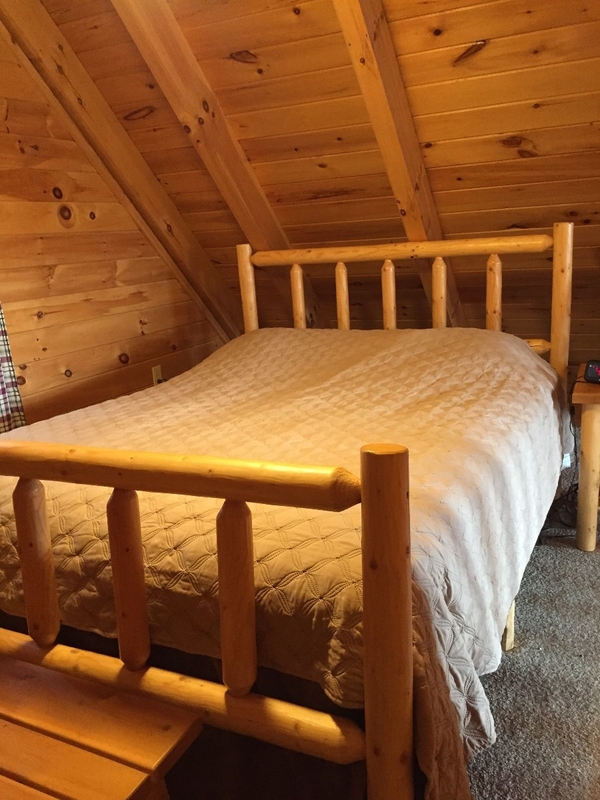 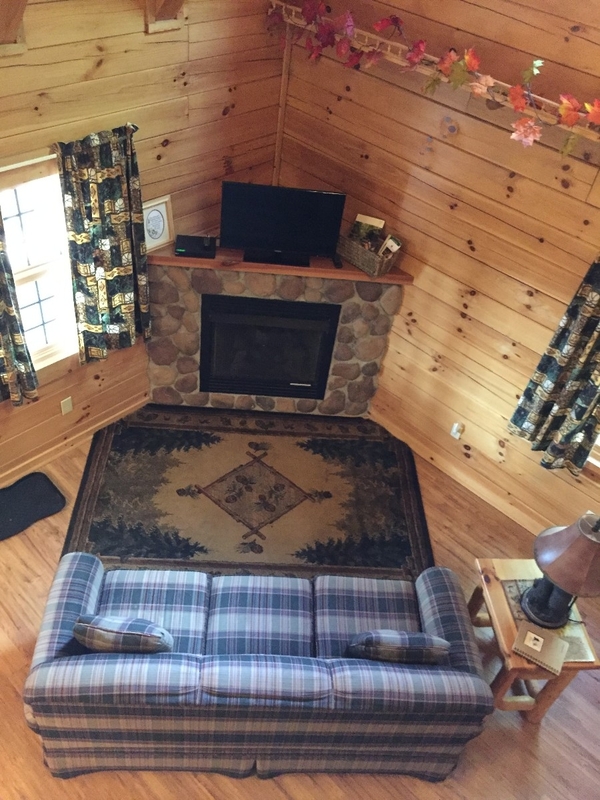 Wood interior, seasonal gas log fireplace, hot tub on very private screened-in porch, pond catch and release, loft bedroom with queen size bed, fully equipped kitchen, electric heat A/C, TV/DVD, charcoal grill, fire ring, firewood provided. 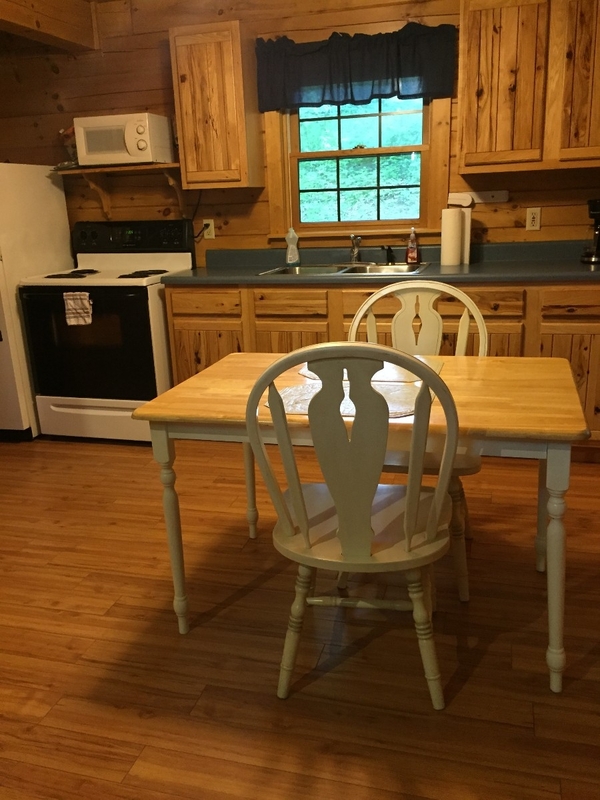 Last minute specials available! 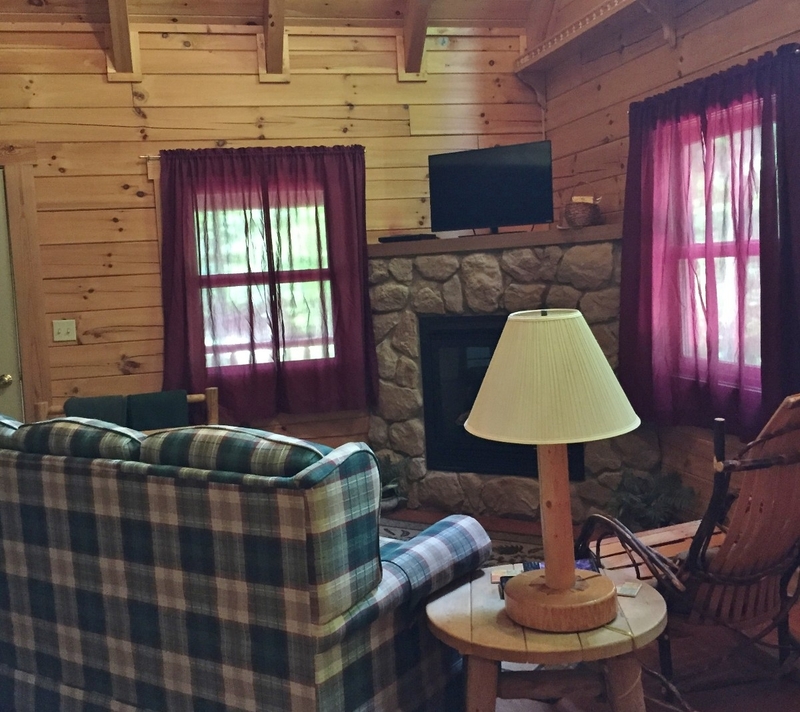 Weekday Getaway Special Discount - Save 50% ! 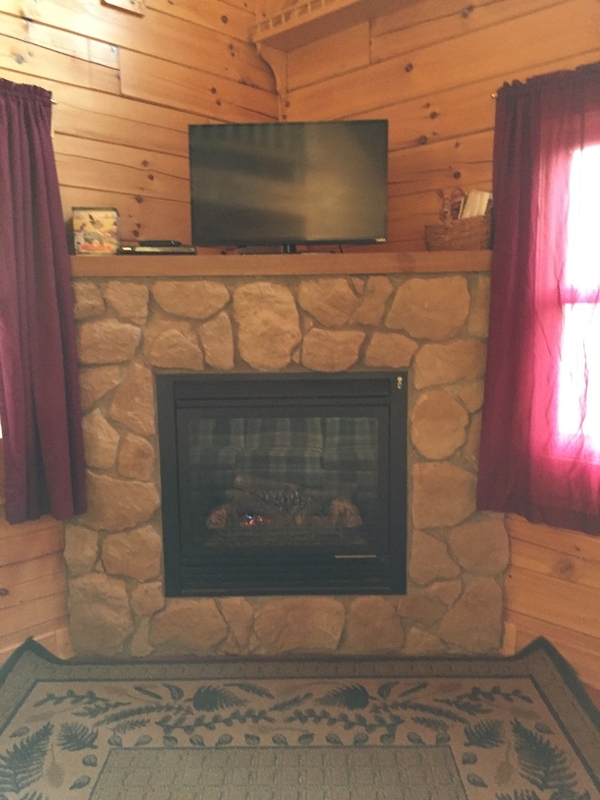 Now thru 11/30/2019. Available when you stay 4 or more nights. 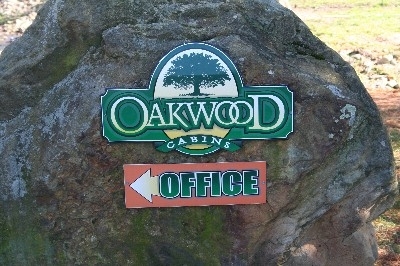 Discount applies to Mondays, Tuesdays, Wednesdays, Thursdays only. The 1st night of visit must begin on Monday. 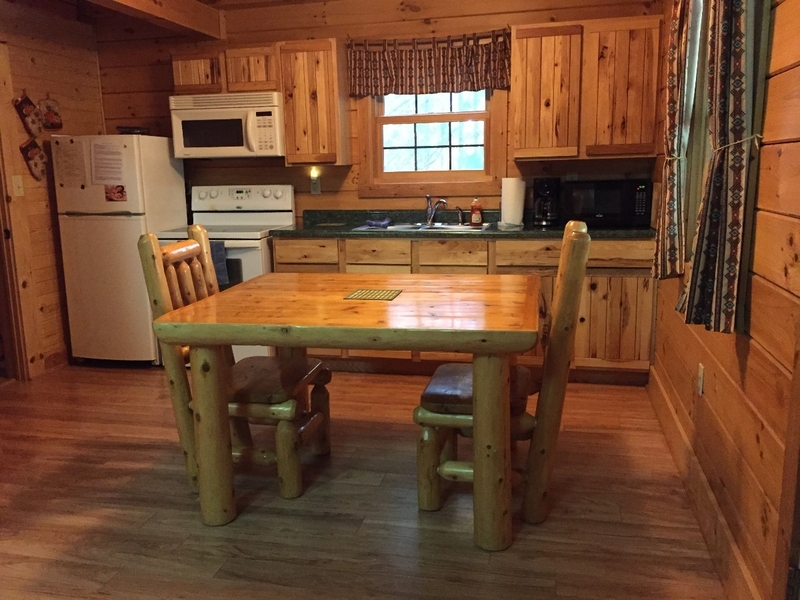 "Stay three weeknights and get the fourth night FREE! 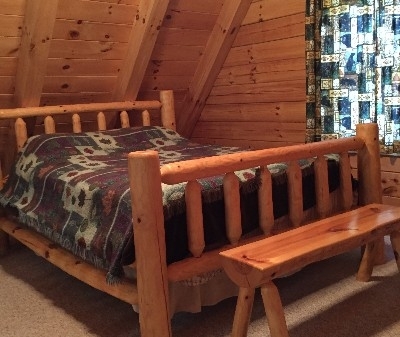 Discount does not apply to Friday or Saturday nights. This discount does not apply during our Winter Special in December, January or February." 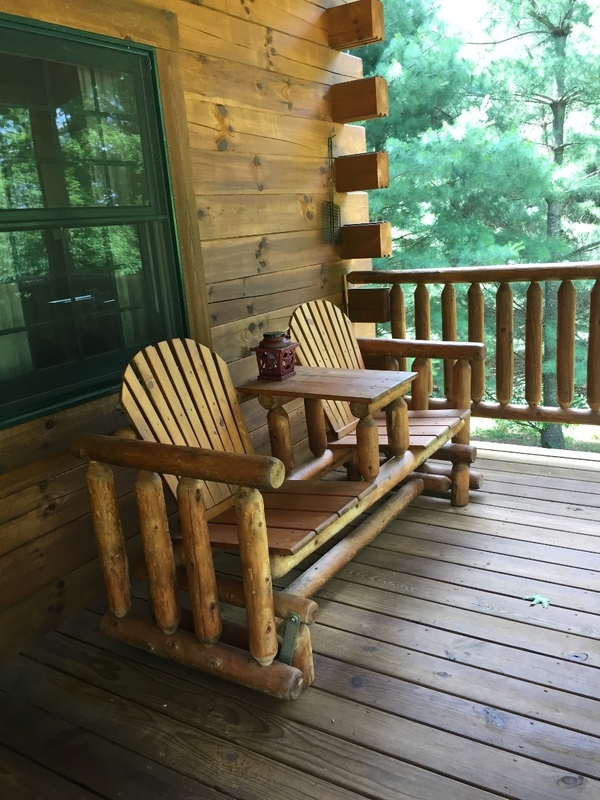 ROMANTIC GETAWAY WITH THAT SOMEONE SPECIAL All wood log cabins on private property located in the Hocking Hills area just 10 minutes from Ash Cave/Cedar Falls. 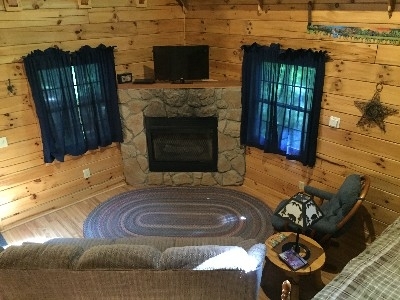 LOOKING FOR A DISCOUNT INCLUDING LAST MINUTE SPECIALS... CLICK BOOK IT. 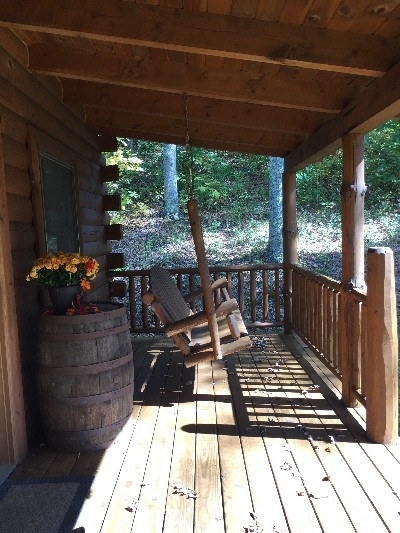 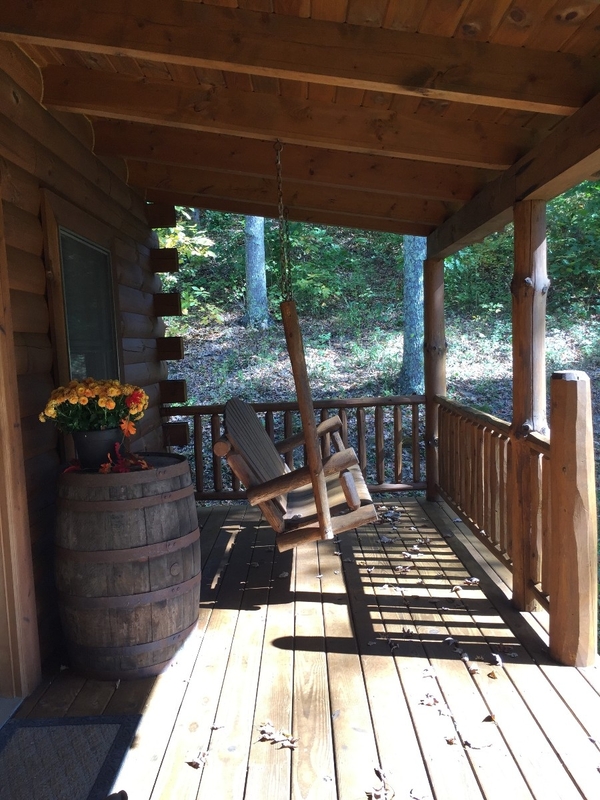 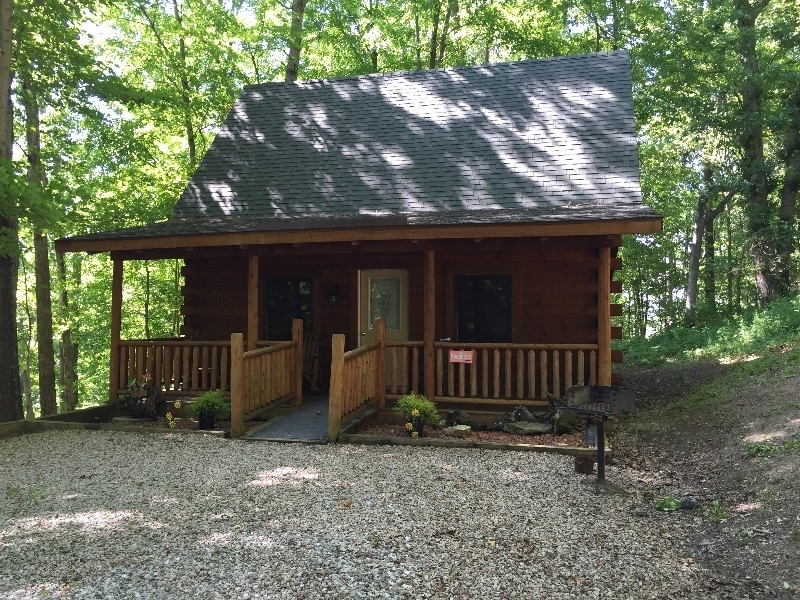 ROMANTIC GETAWAY WITH THAT SPECIAL SOMEONE All wood log cabins on private property located in the Hocking Hills area just 10 minutes from Ash Cave/Cedar Falls. LOOKING FOR A DISCOUNT INCLUDING LAST MINUTE SPECIALS... CLICK BOOK IT. 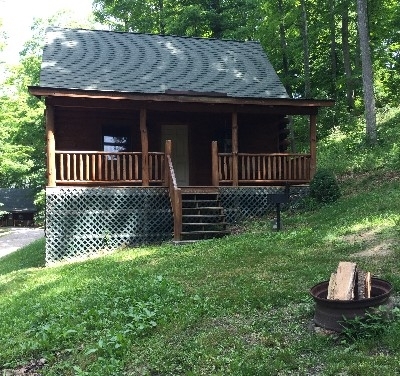 My husband and I stayed in the Dogwood Cabin. 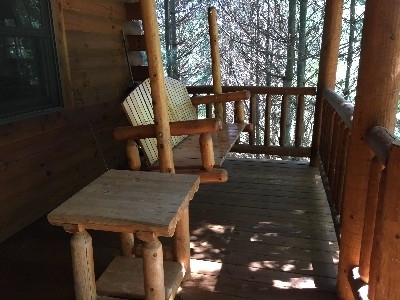 The cabin was very clean, cozy and felt private.We enjoyed the hot tub, watching the sunset on the front porch and we even had a campfire under the stars. 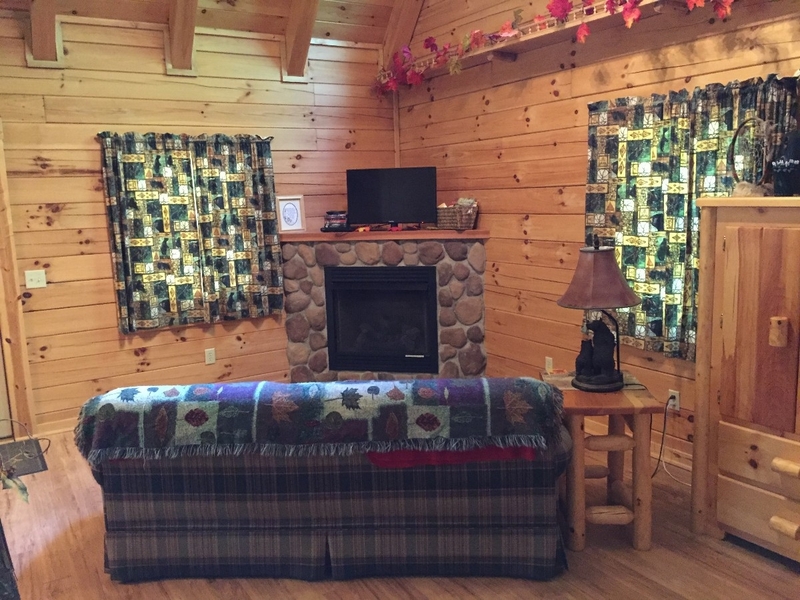 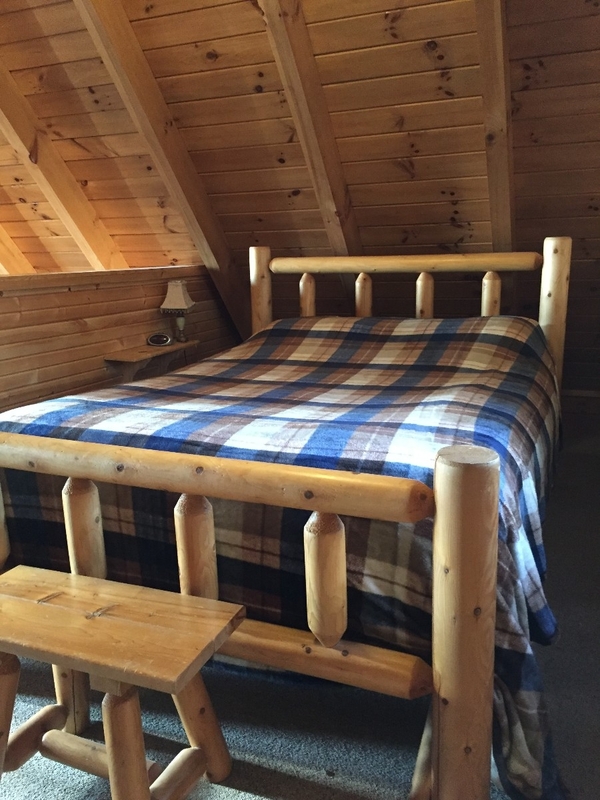 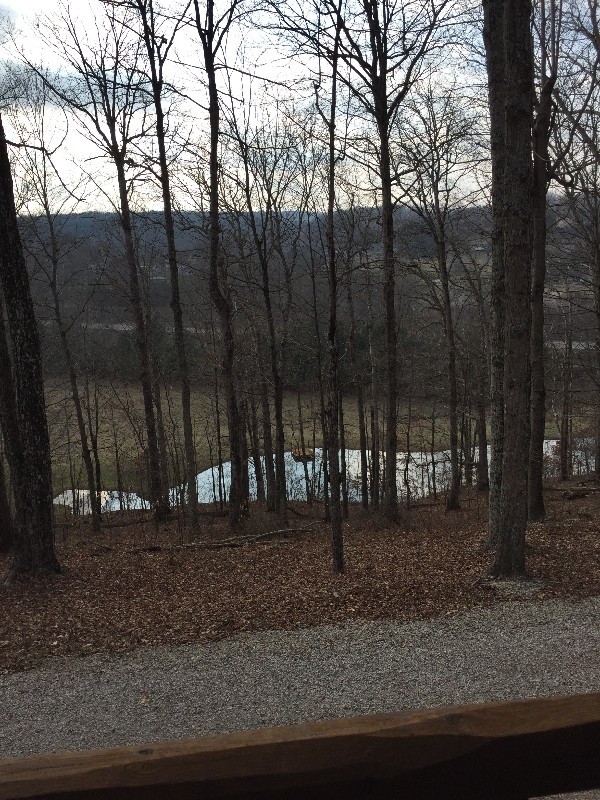 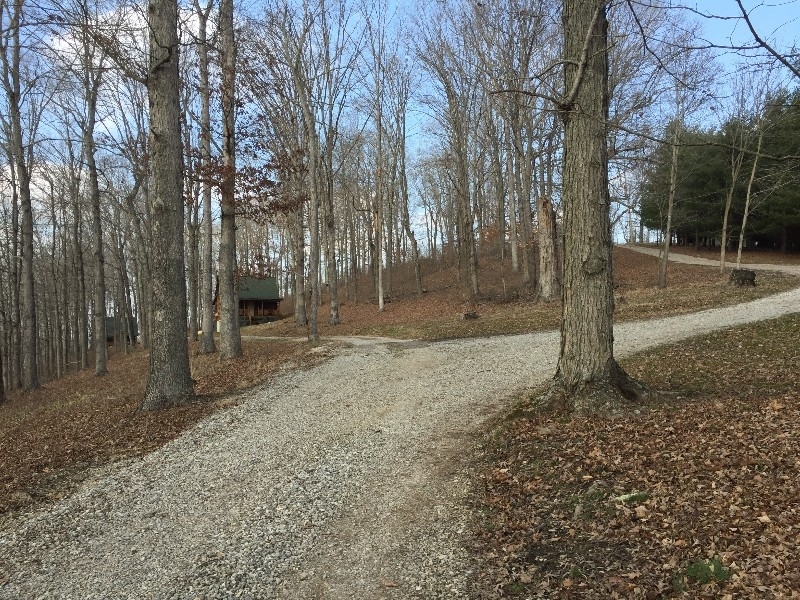 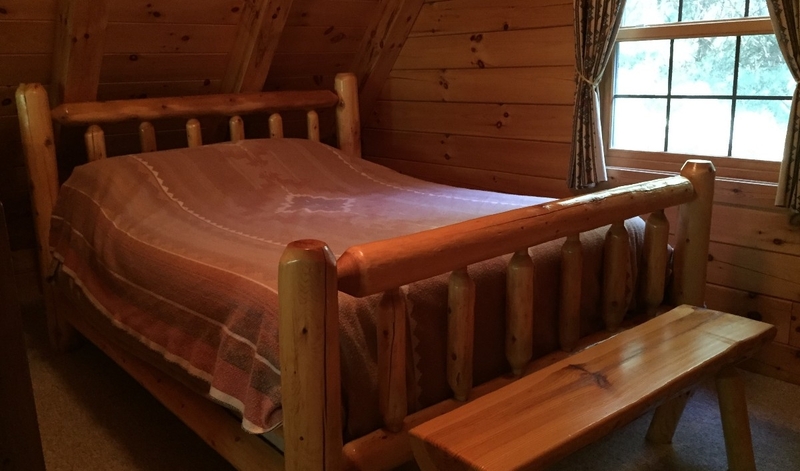 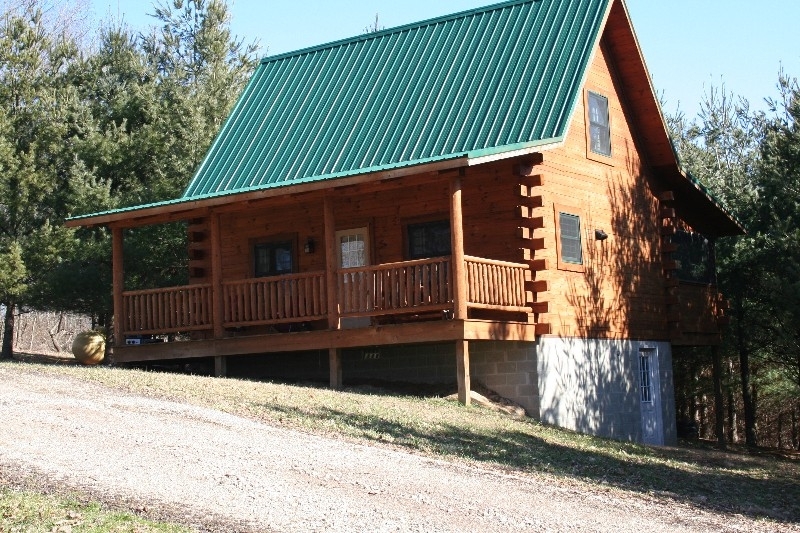 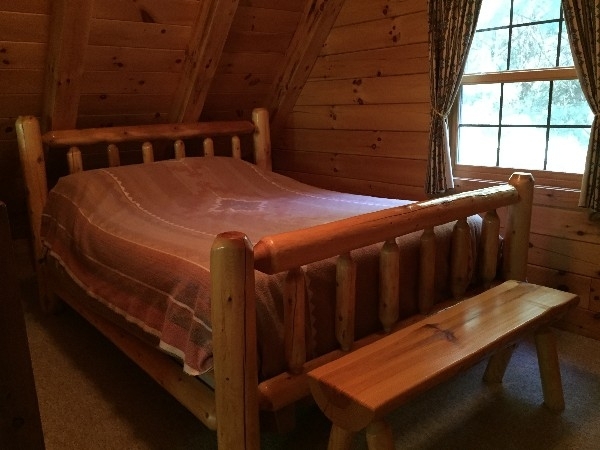 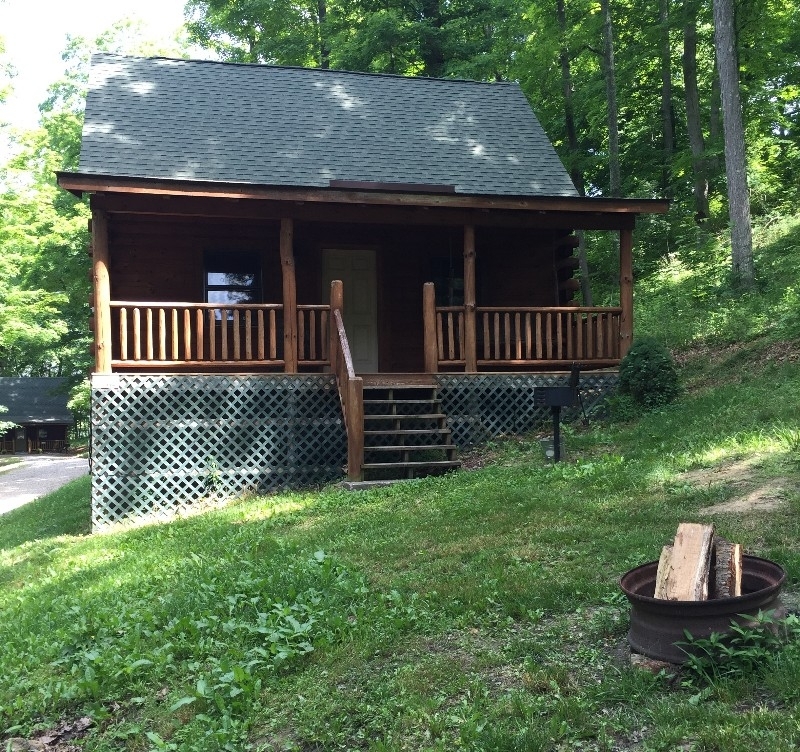 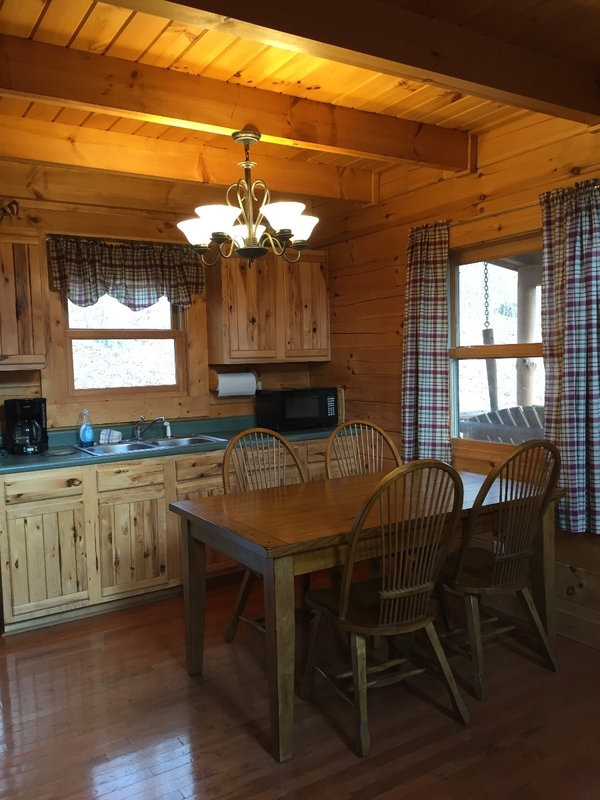 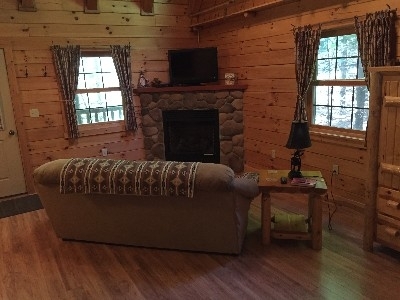 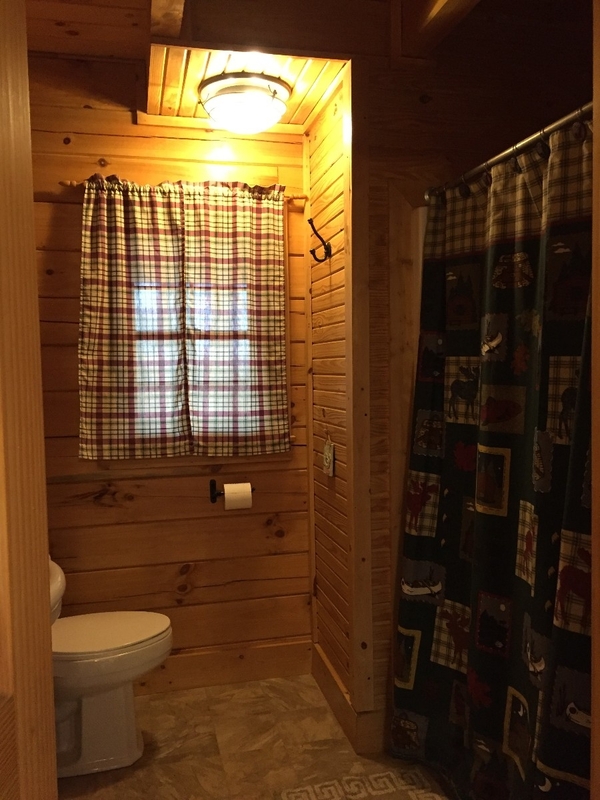 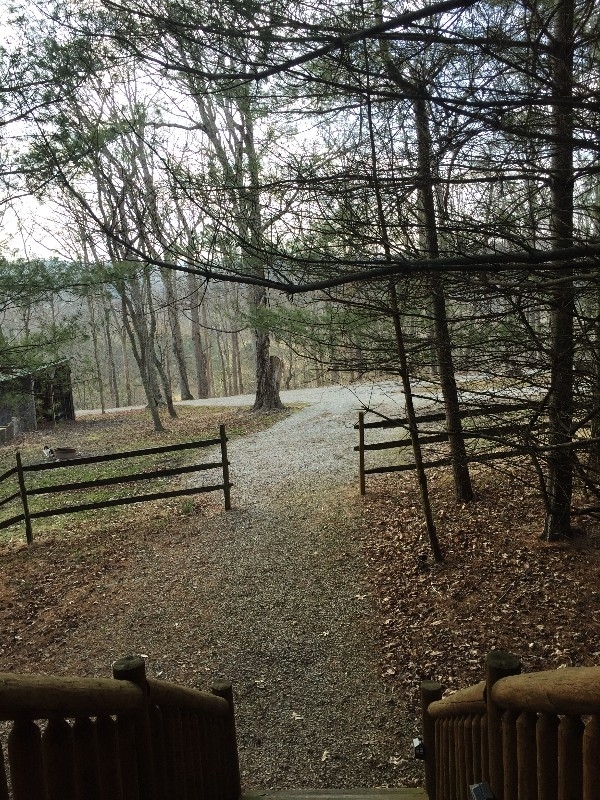 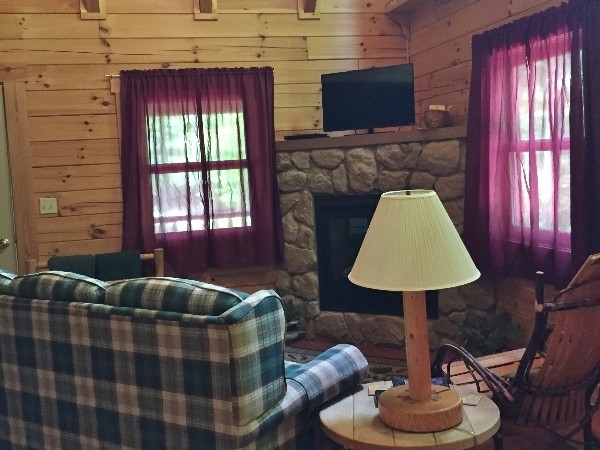 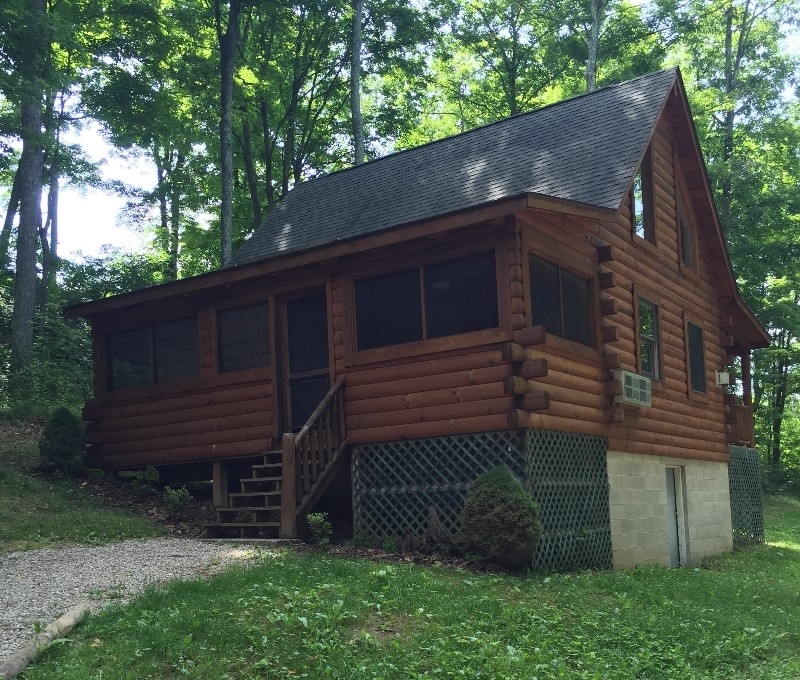 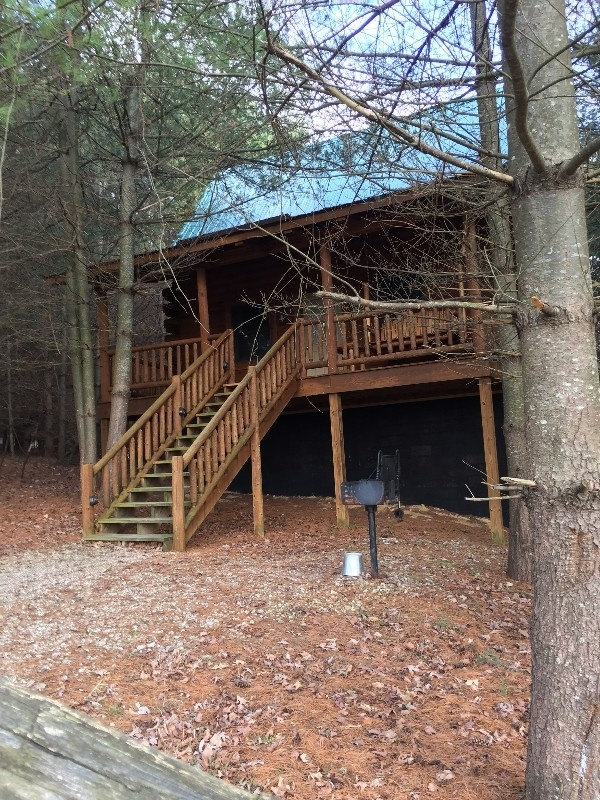 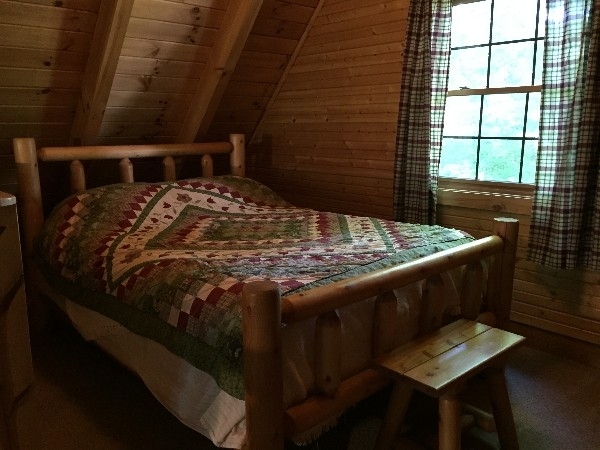 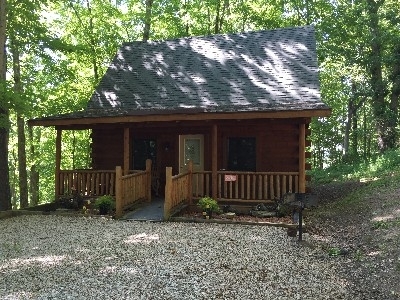 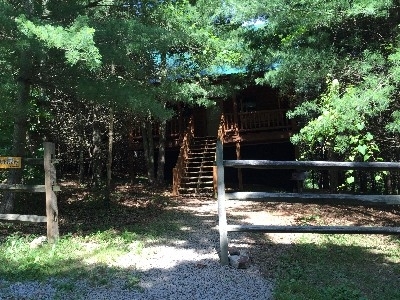 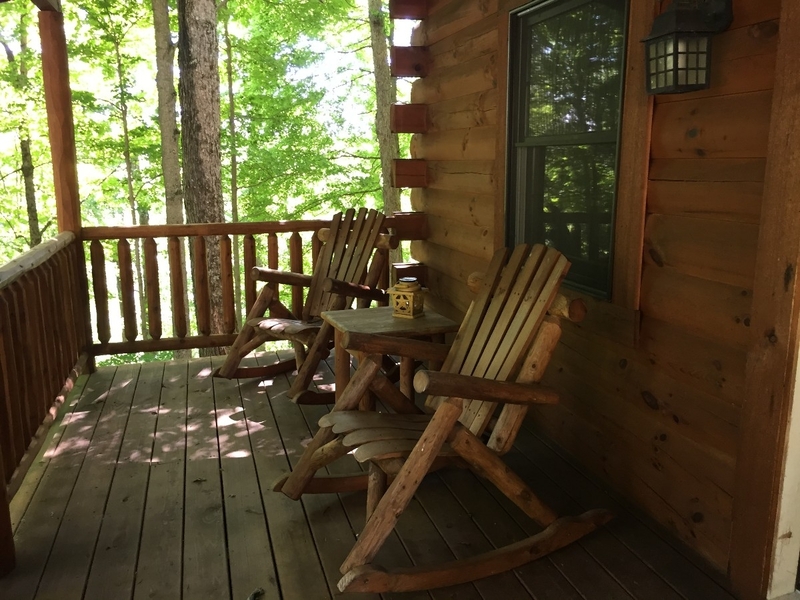 Its a great cabin to get away and enjoy all that Hocking Hills has to offer. 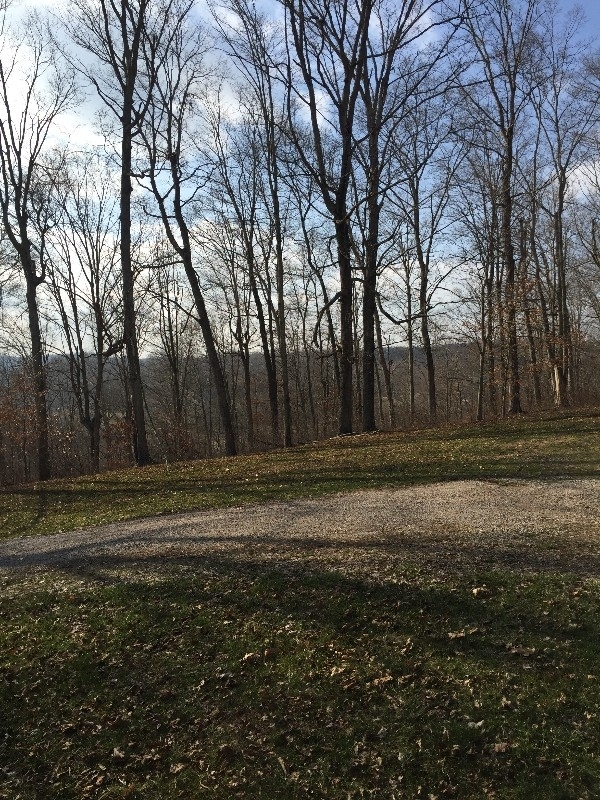 Absolutely beautiful location. 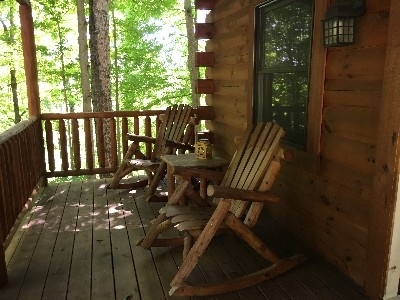 Cabin was amazing. 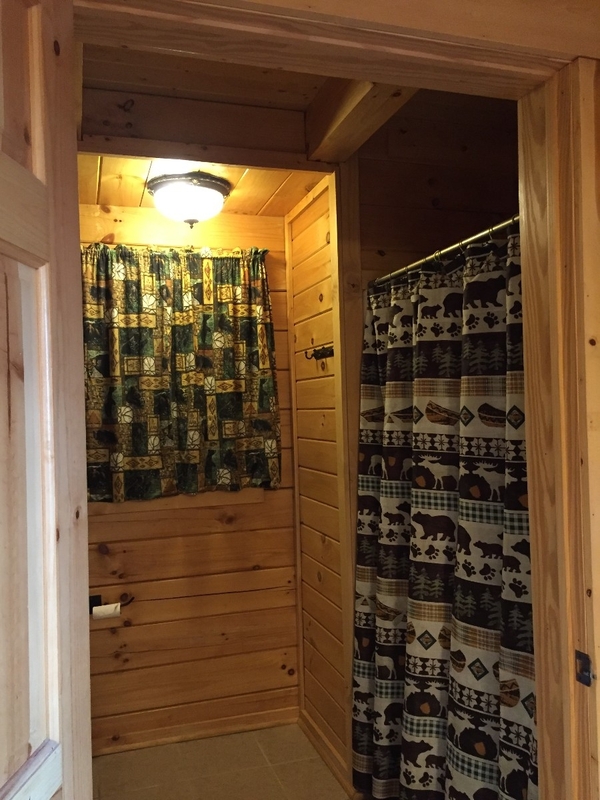 Photos do not do it justice. 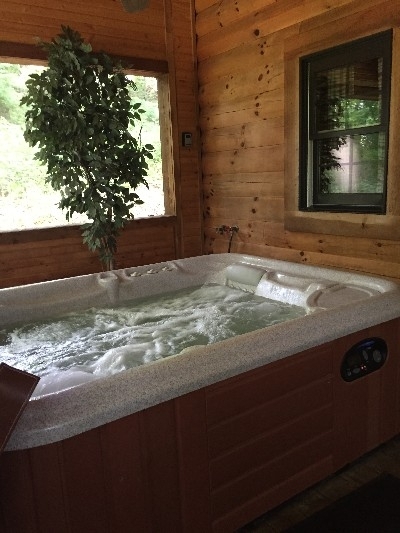 Love the hot tub on back porch, which was built around a tree that had lights on it making it romantic and relaxing at night. We would and have recommended Oakwoods cabins to family and friends. It was absolutely what my husband and I needed for a quick reset. 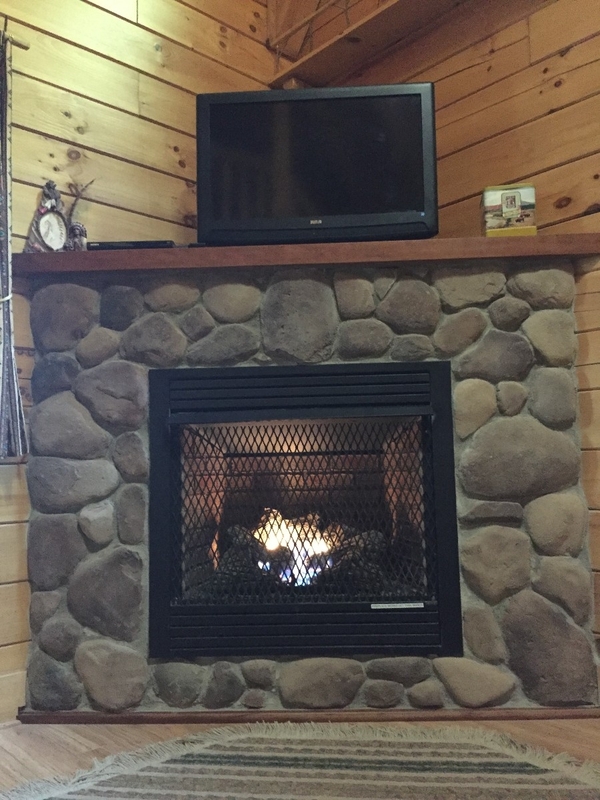 Cabin and its amenities far exceed expectations...we enjoyed a fire at the firepit while making steaks on grill as well as gas log fireplace in cabin. 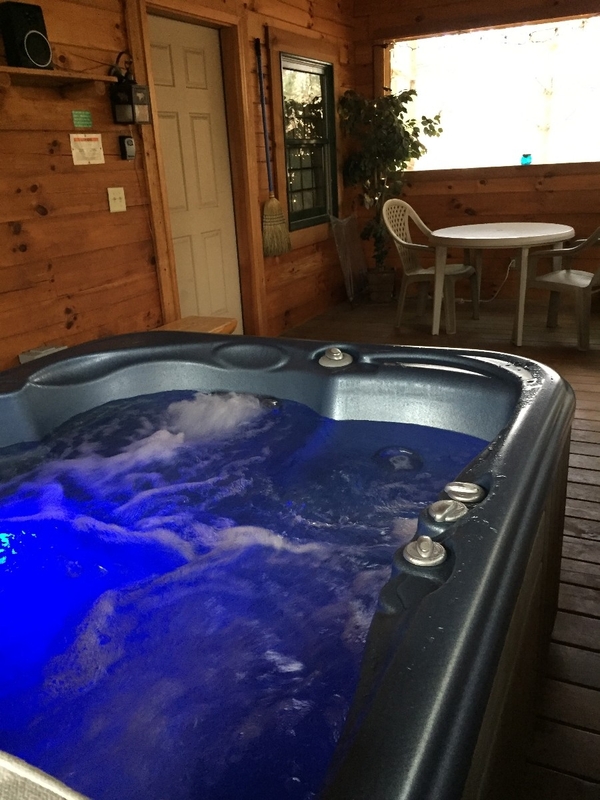 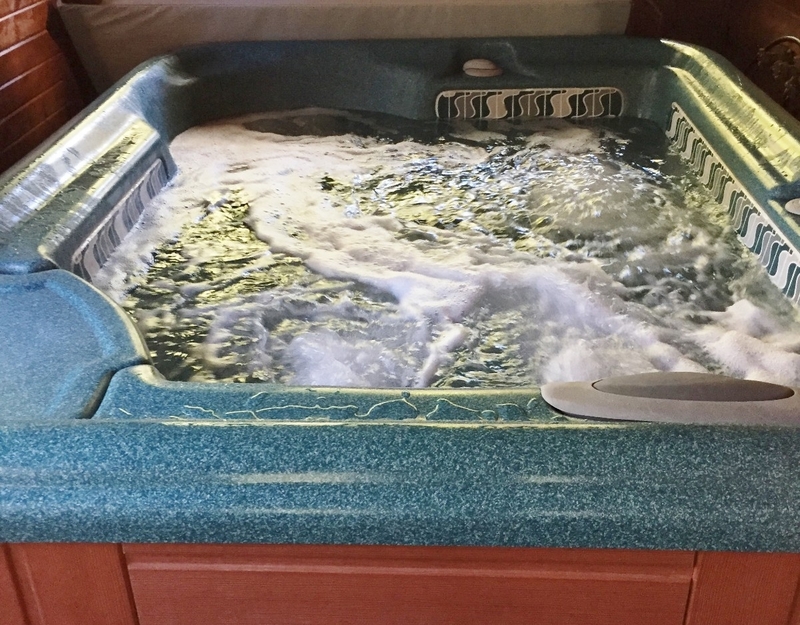 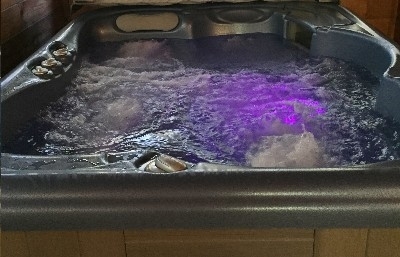 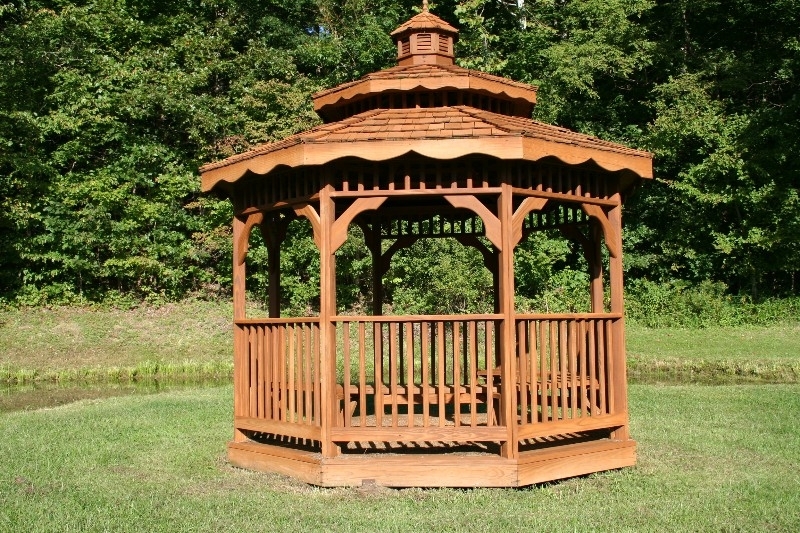 The hot tub on the screened porch was amazing..very clean and well maintained...we will definitely be back in summer to enjoy pond and gazebo!!! 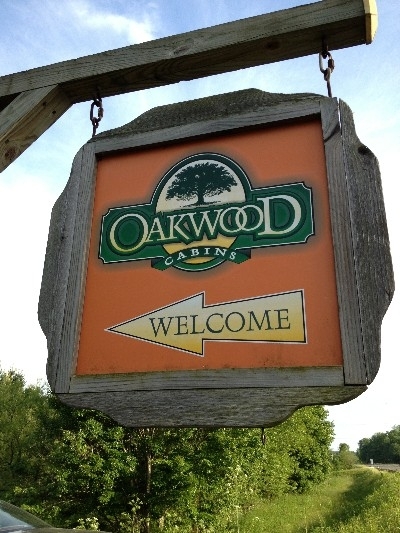 We have stayed at Oakwood cabins 6 times and are booking our 7th.Great private getaway. 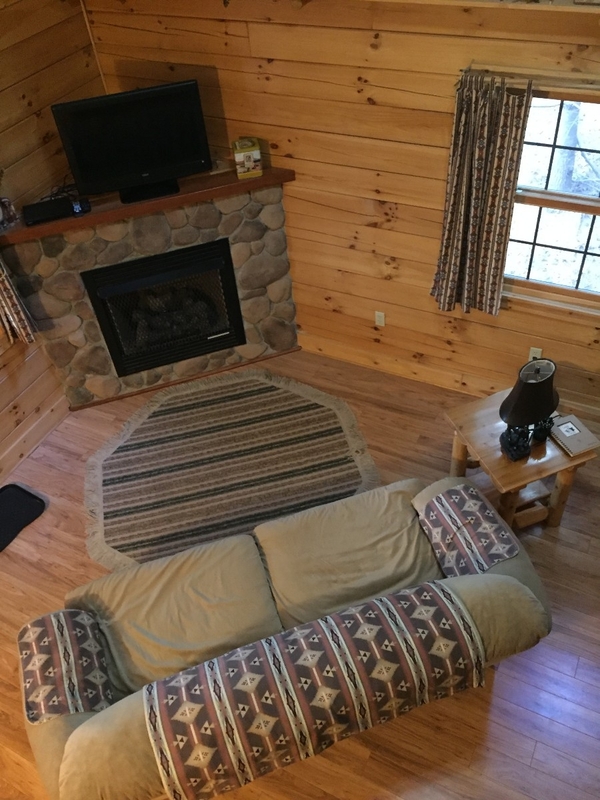 We look forward to staying at least twice a year.